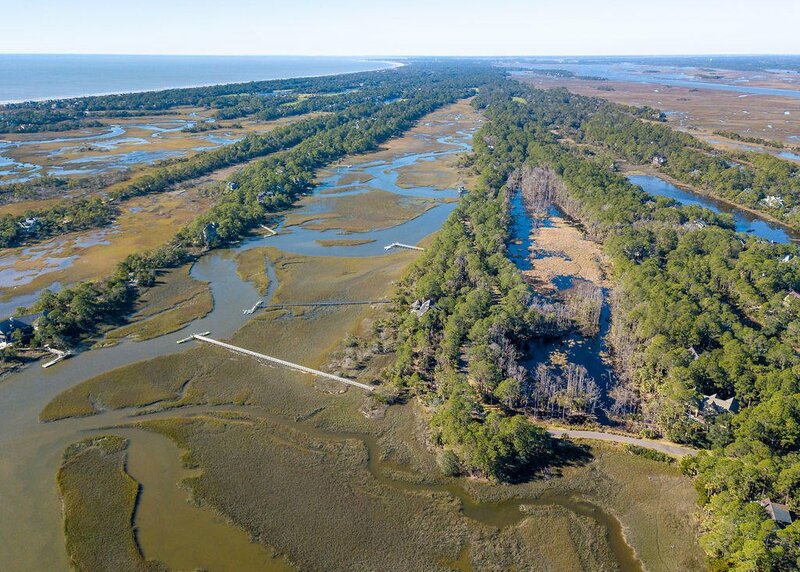 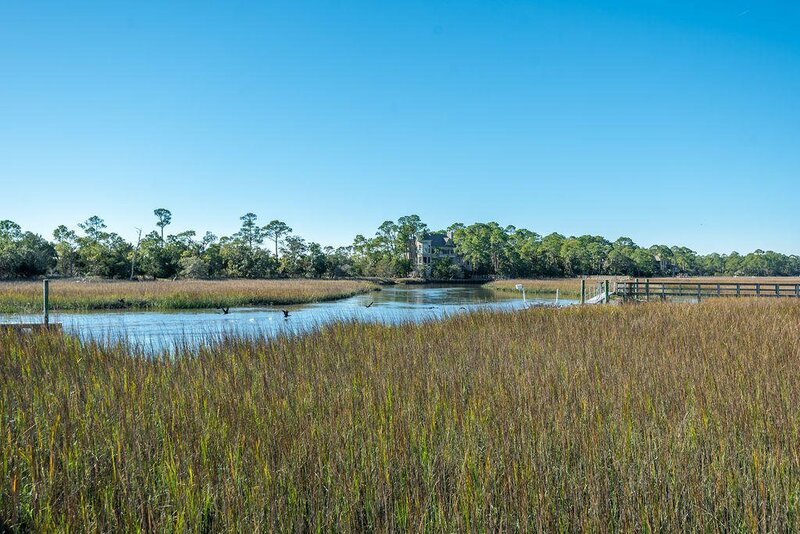 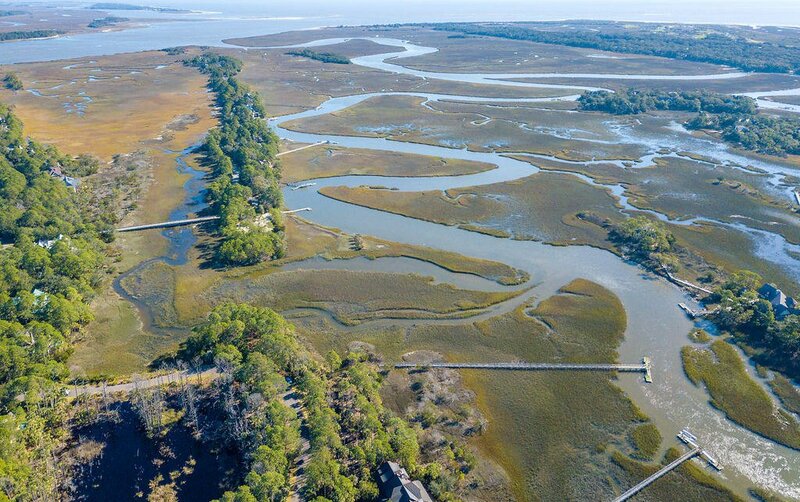 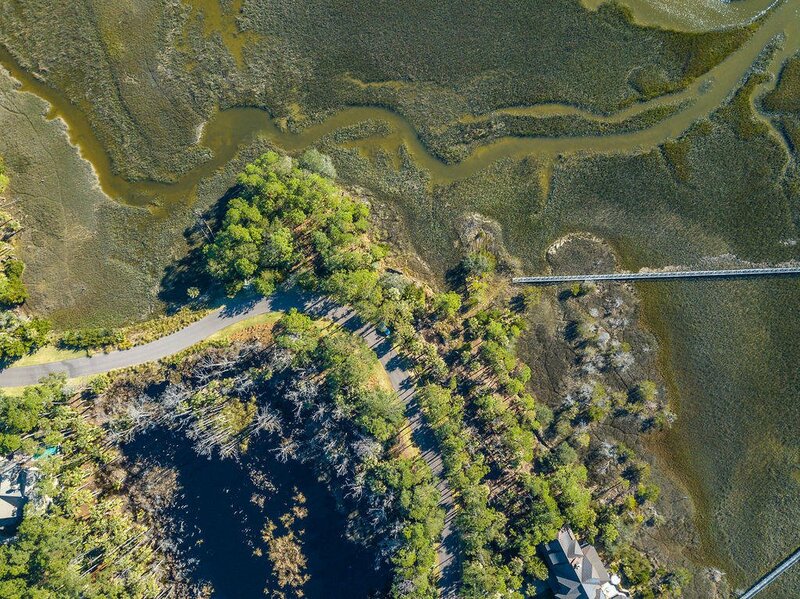 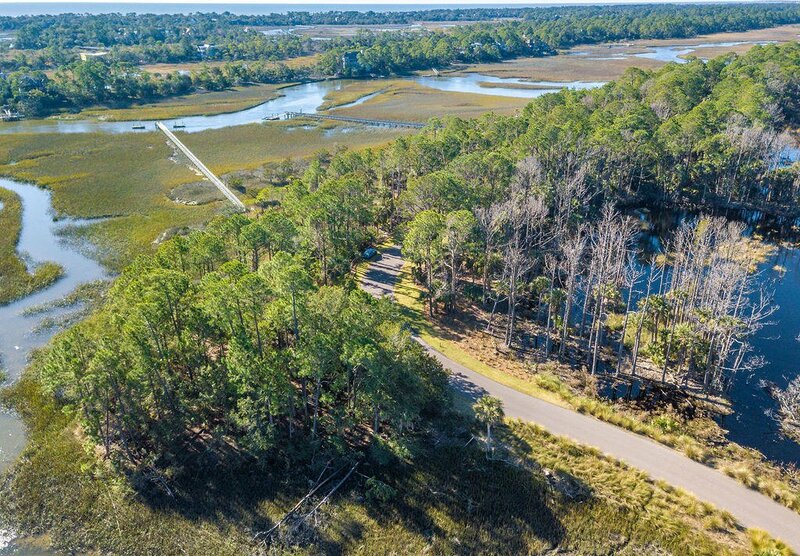 The Preserve is a unique private property within the northeastern tip of Kiawah. 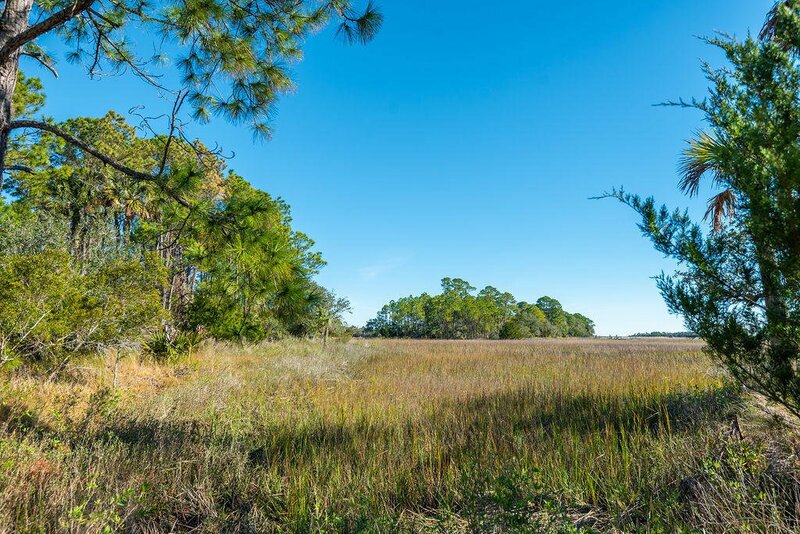 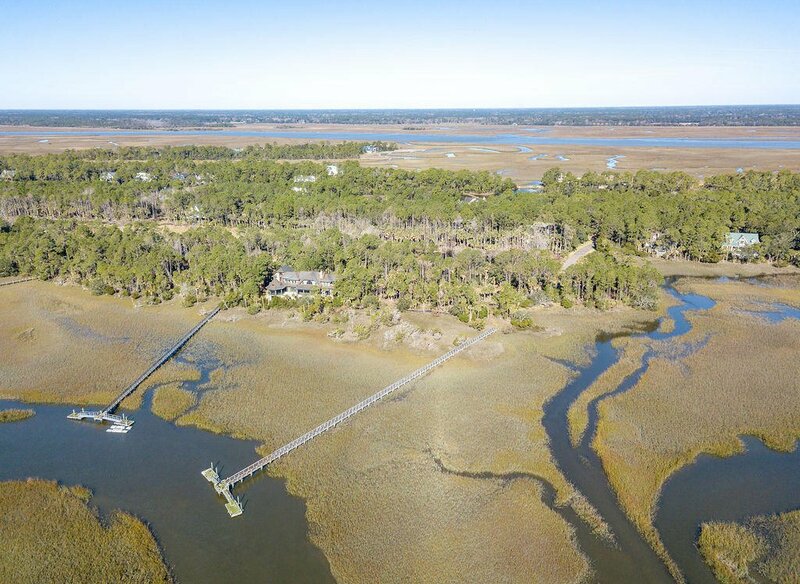 This nearly three-quarters of an acre property boasts spectacular panoramic views of the marsh and deep water creek. 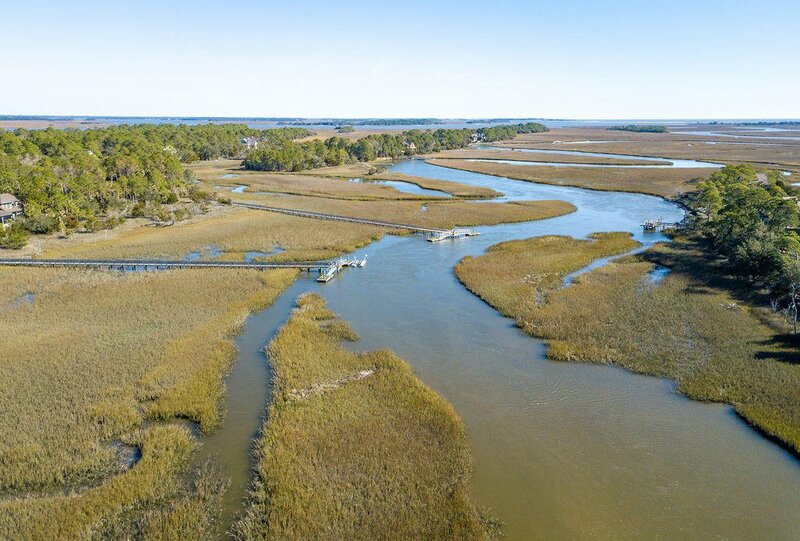 Enjoy the beautiful sunsets, while sitting on the joint dock with deep water access. 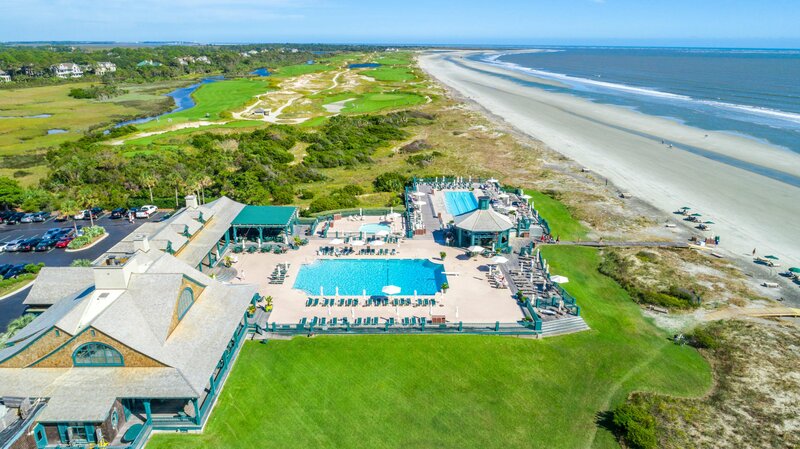 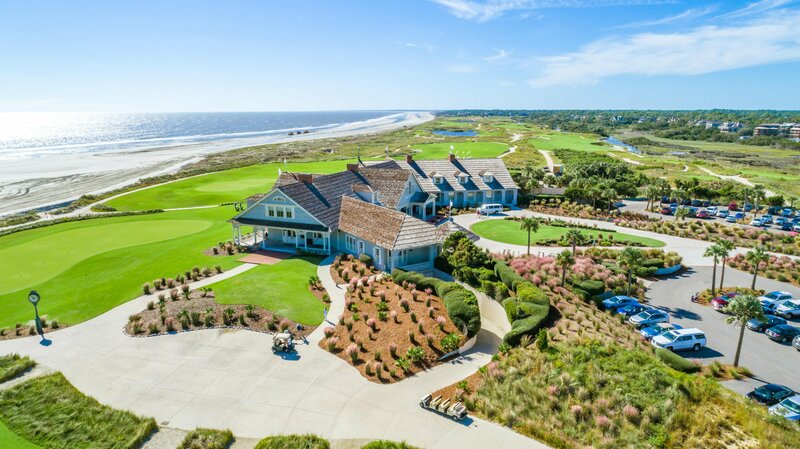 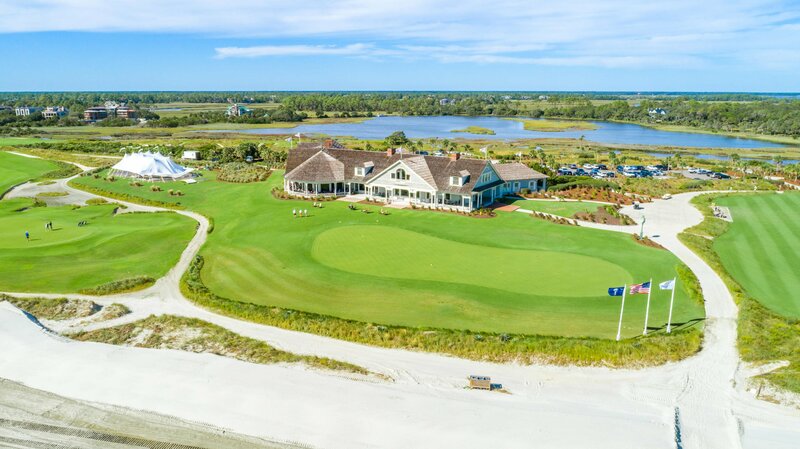 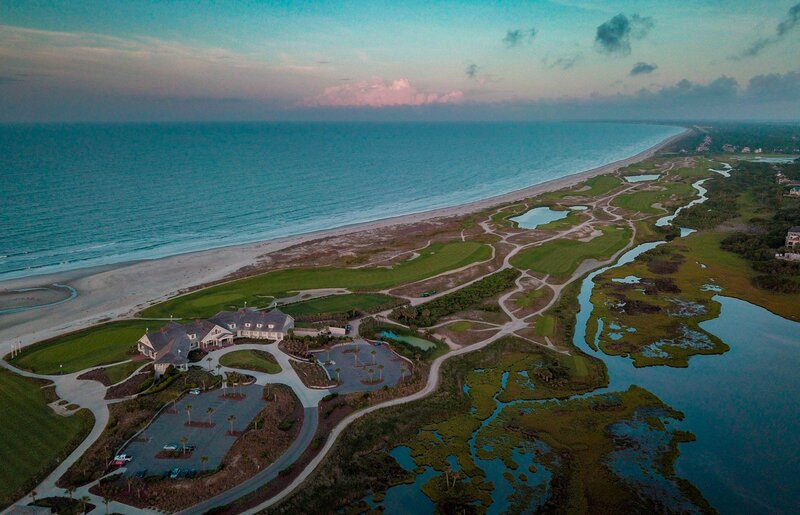 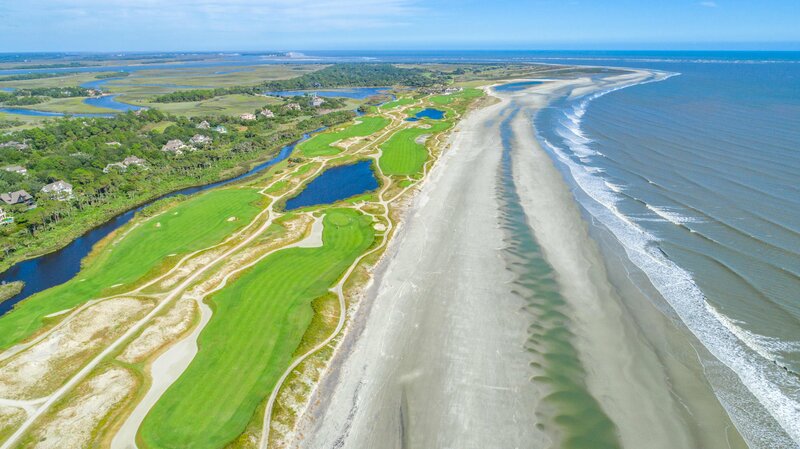 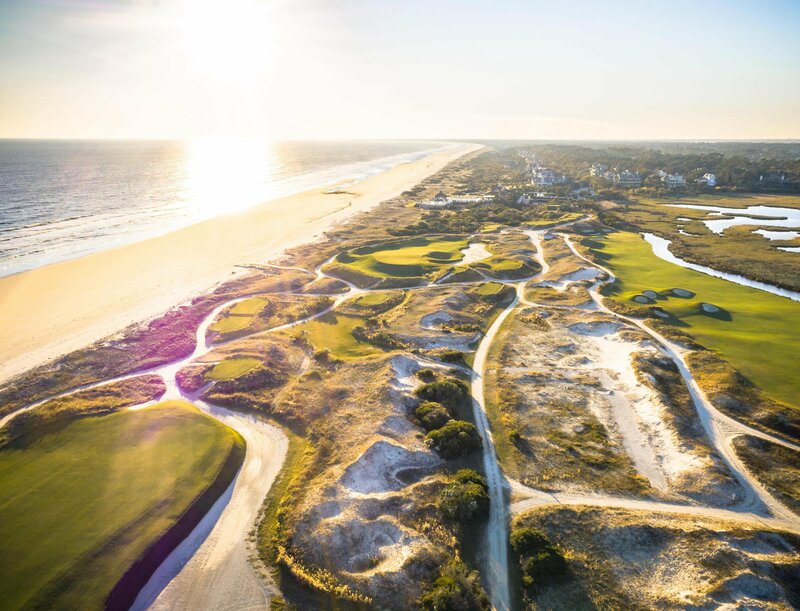 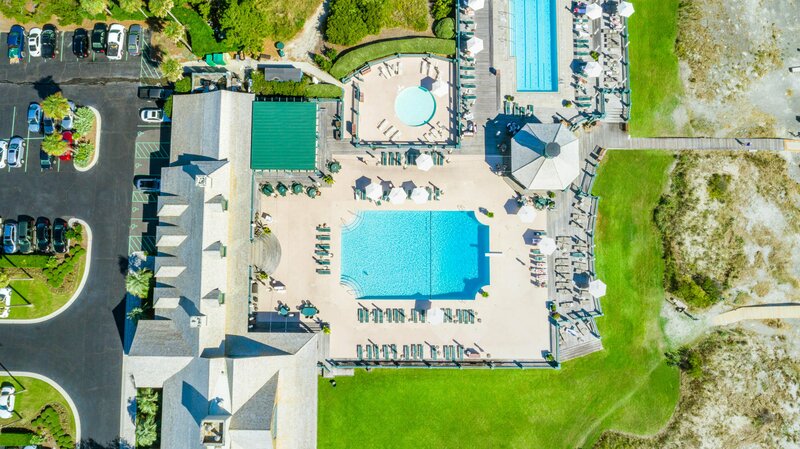 Available as an option with this majestic homesite is a Kiawah Island Club Golf Membership which includes access to a collection of amenities and distinctive dinning venues to its members. 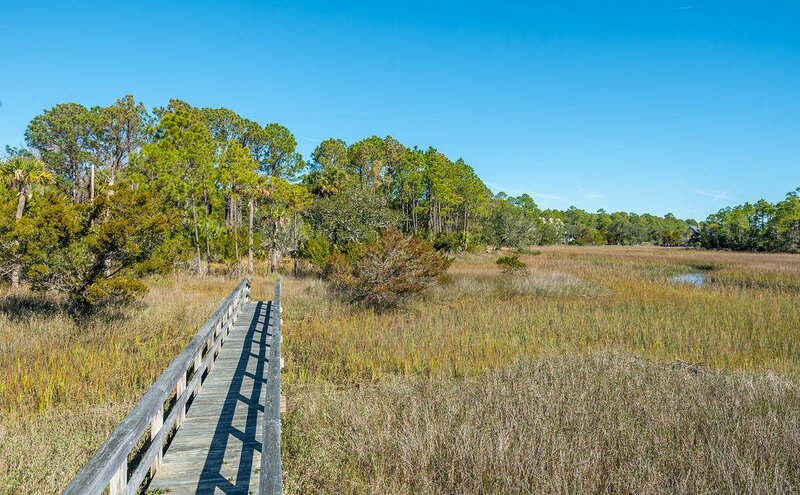 Enjoy a stroll on the nature trails and take in the breathtaking views at the observation tower down the length of Blue Heron Pond. 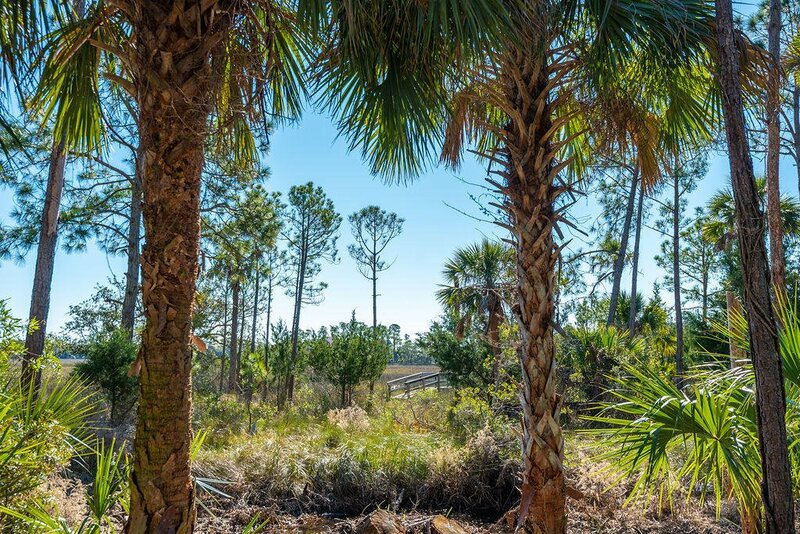 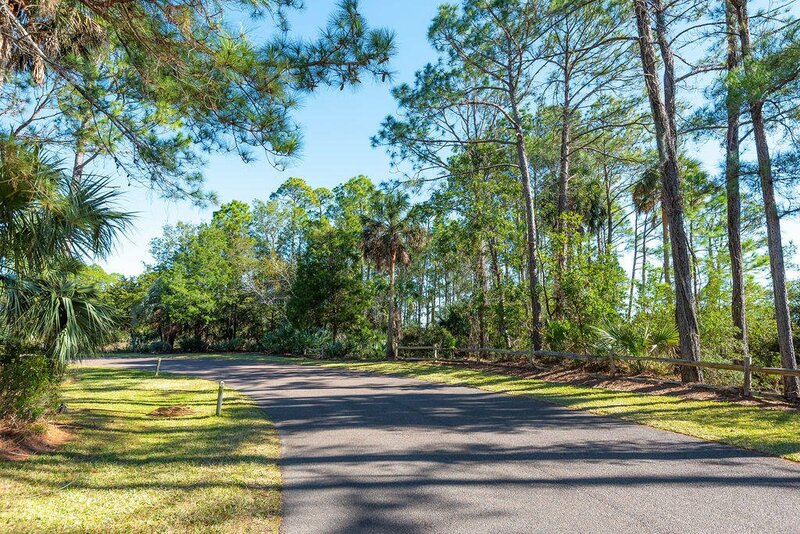 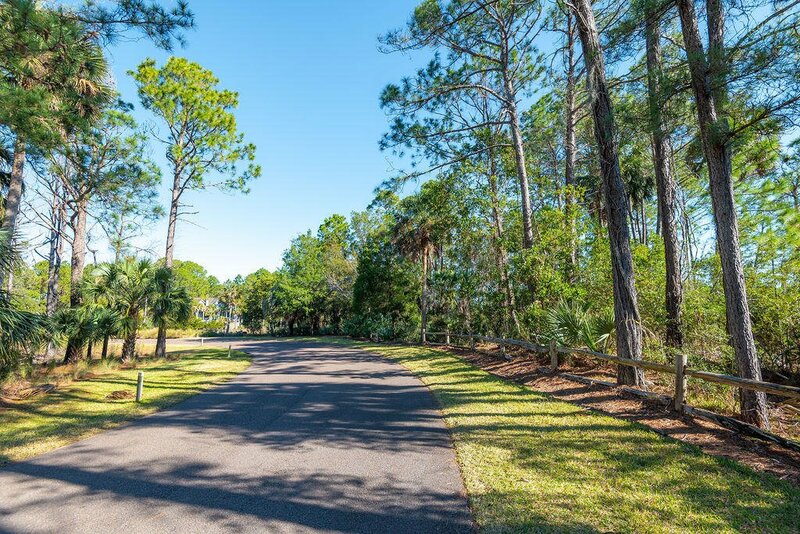 Begin creating lifelong memories with family and friends as you build your dream home on this spectacular homesite. 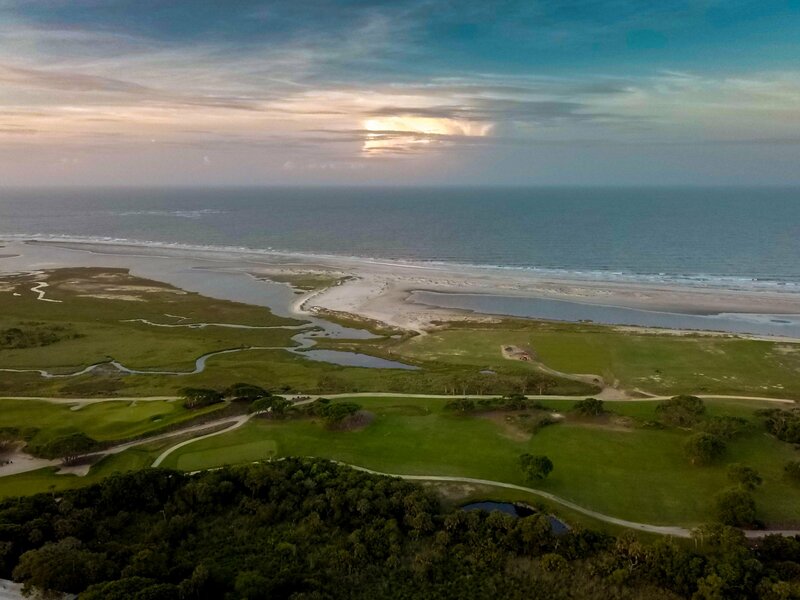 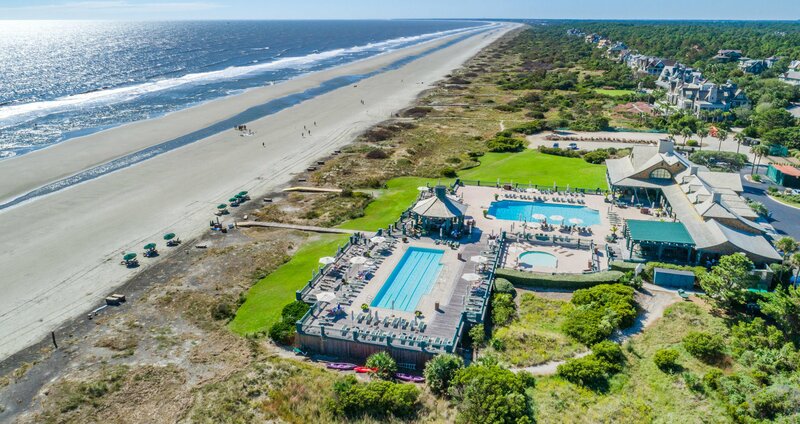 Your new adventures on Kiawah await.Agent related to seller.